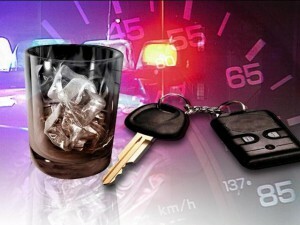 It has been reported that early morning Monday; Phelps was stopped for traveling 84 miles per hour in a 45 zone. 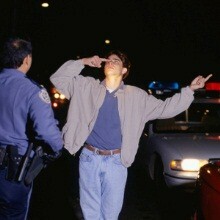 Police were quoted saying, he “was unable to perform satisfactorily a series of standard field sobriety tests. Police also said that Phelps was cooperative, and some sources are suggesting that Phelps’ breath alcohol concentration was twice the legal limit. Apparently, Phelps was convicted of a prior DUI in 2004. Obviously this case is going to be a highly publicized DUI arrest, but let’s apply the information we have to Washington DUI laws. First, look at the stop. Speeding nearly 40 miles per hour over the posted speed limit will get you pulled over every time. Clearly, drinking and driving was the first mistake, but speeding is just asking to be pulled over. However, according to the National Highway Traffic and Safety Administration (NHTSA) there are 24 cues that are good predictors that someone is driving impaired. Some will be surprised to learn that speeding is not one of them. LSU standout and former Seattle Seahawk Spencer Ware has been arrested for driving under the influence (DUI). The DUI arrest occurred in Maple Valley, and it appears he was booked into the Kent Jail. Apparently this was the running back’s second arrest in Washington in the last 9-months. Although, the previous DUI charge was dismissed by the judge because the prosecutor could not prove that the officer had reasonable suspicion to make a stop.